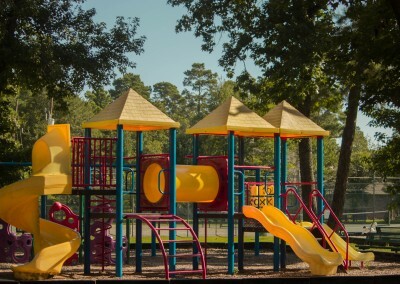 Westwood Parks are available for our residents to exercise and enjoy year around. 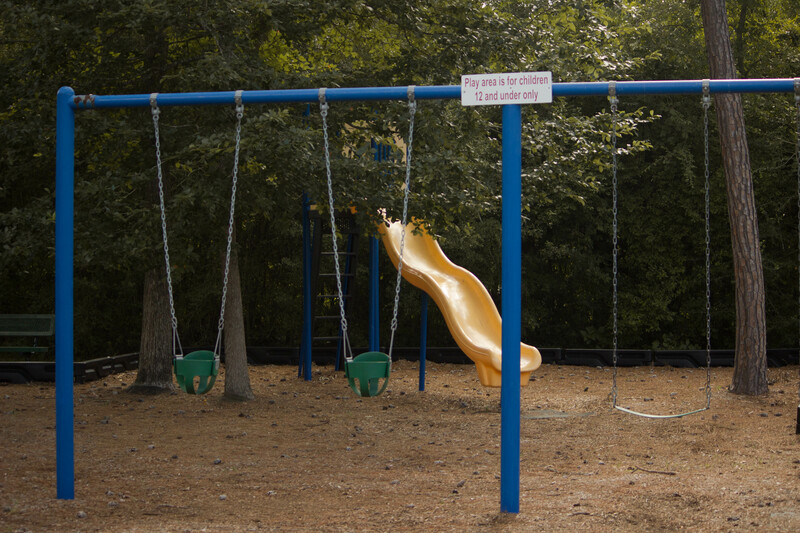 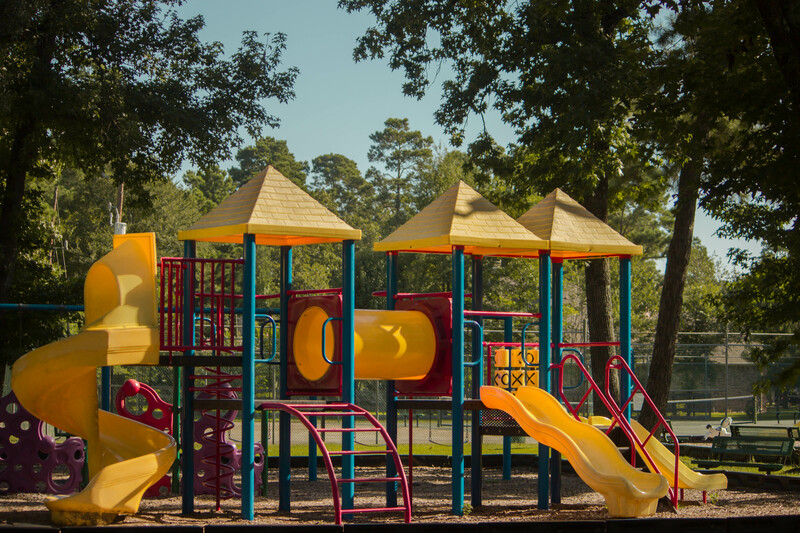 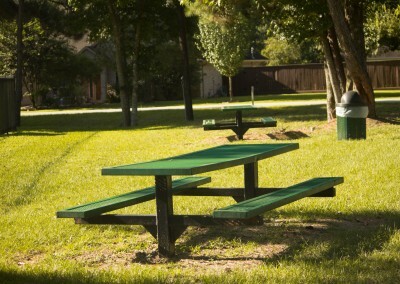 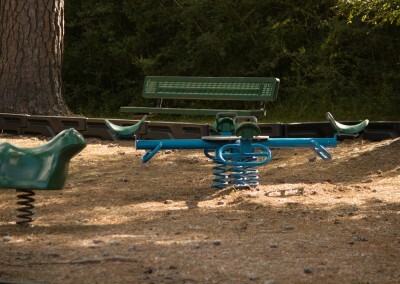 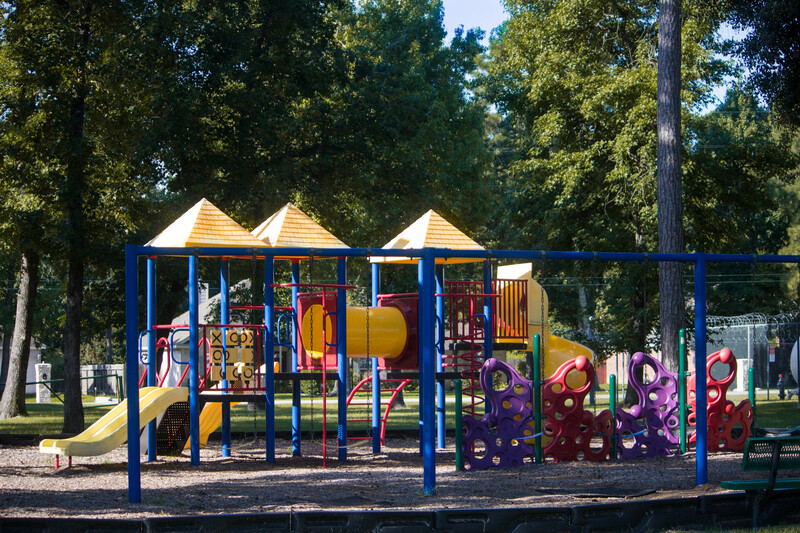 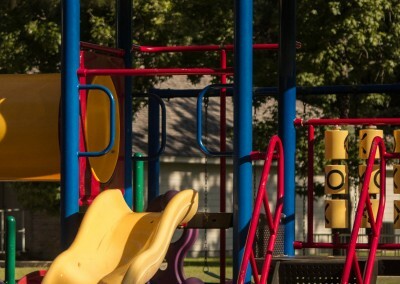 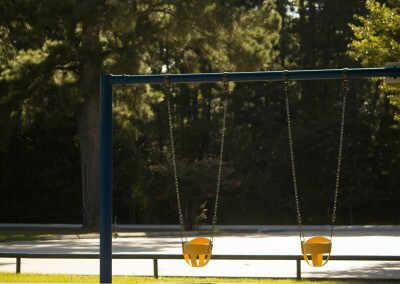 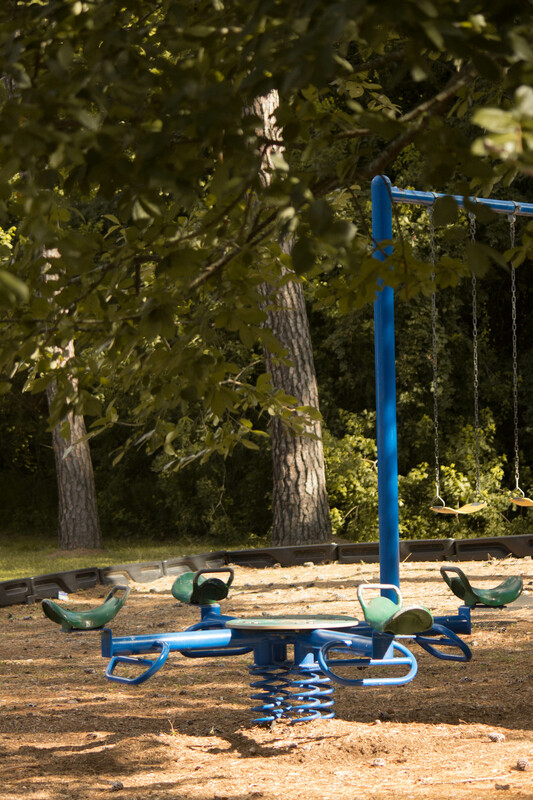 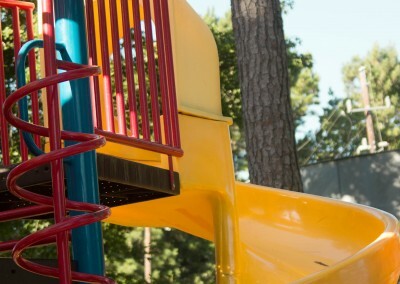 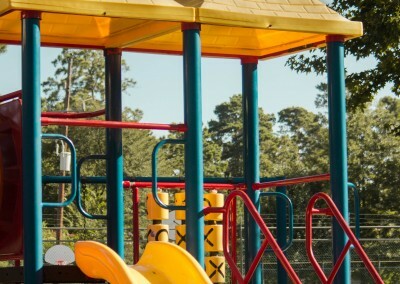 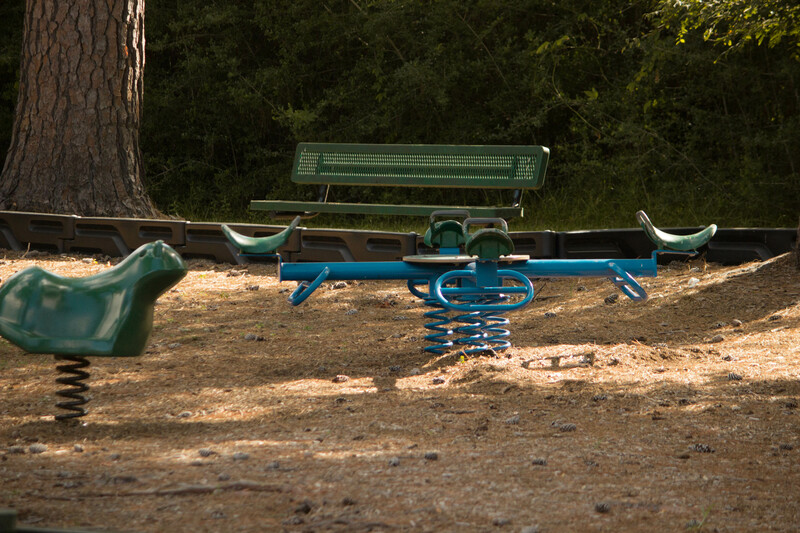 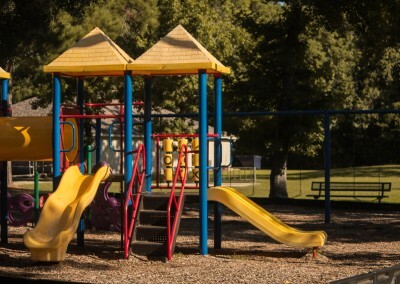 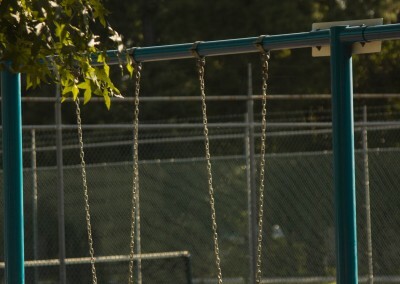 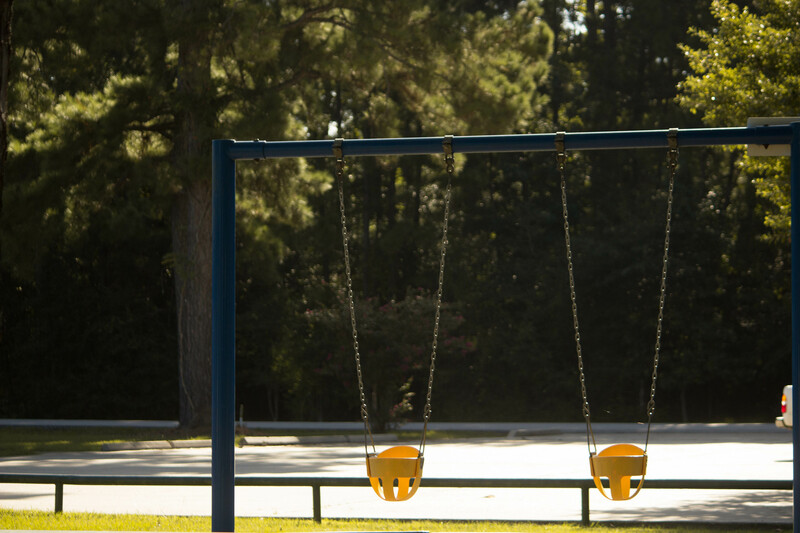 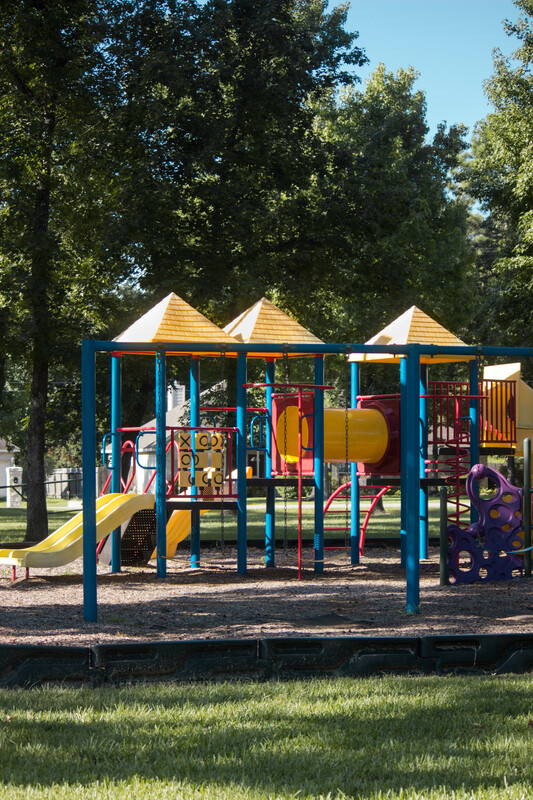 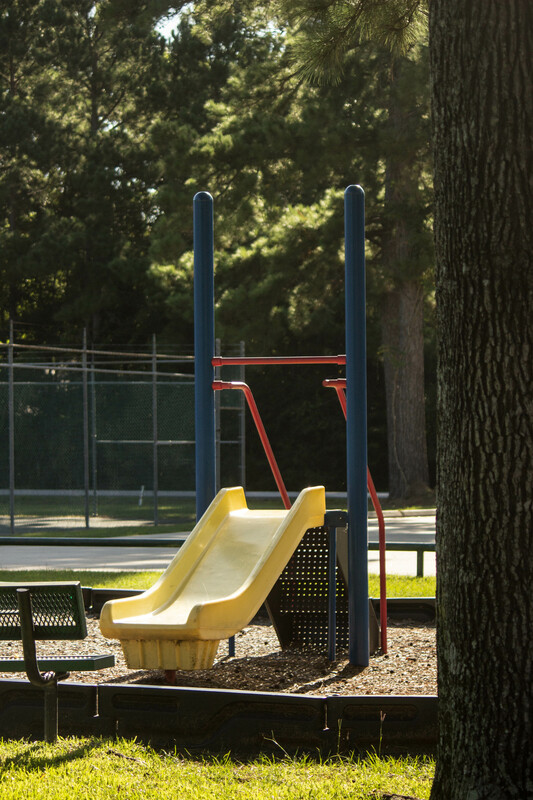 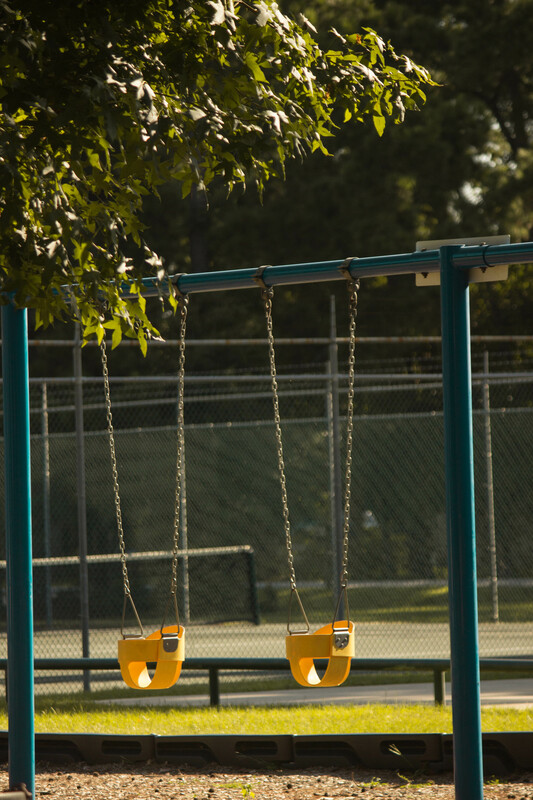 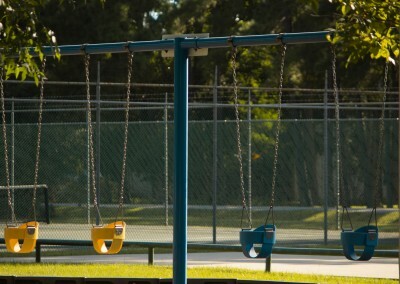 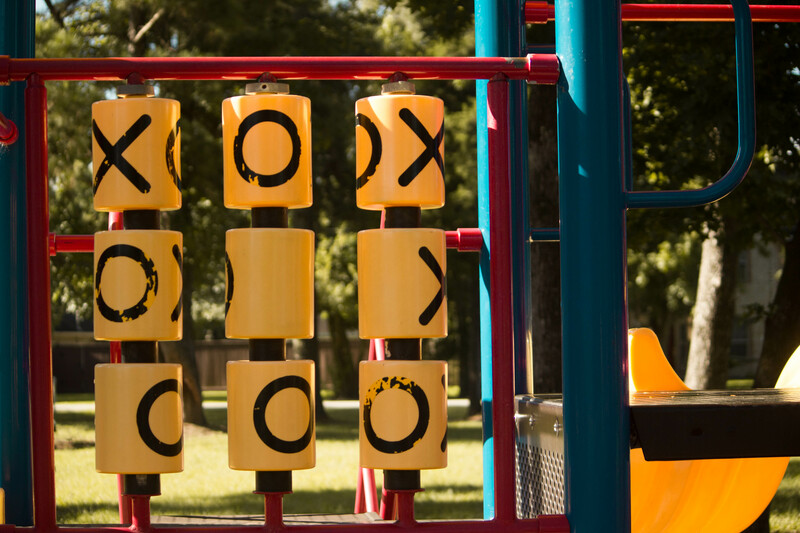 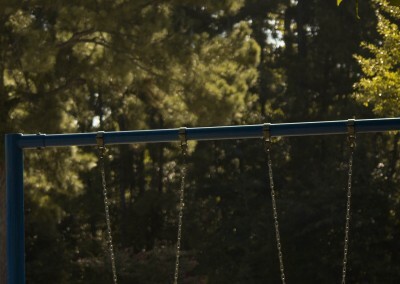 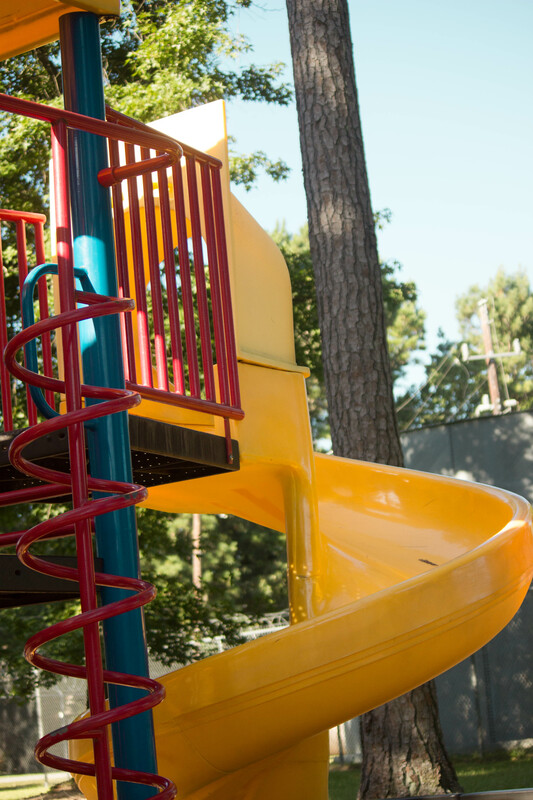 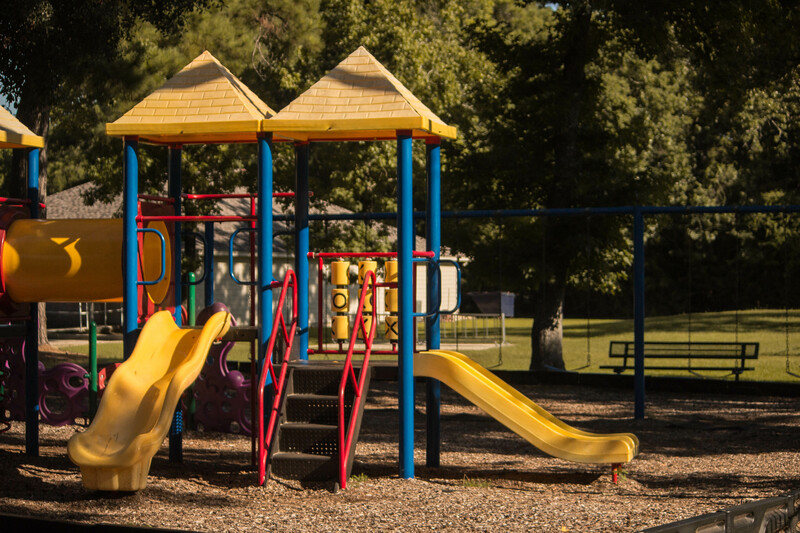 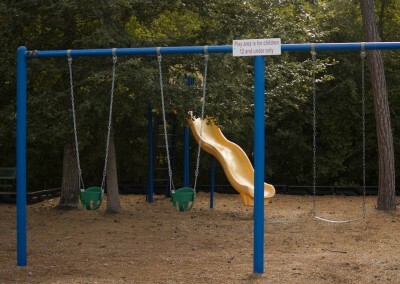 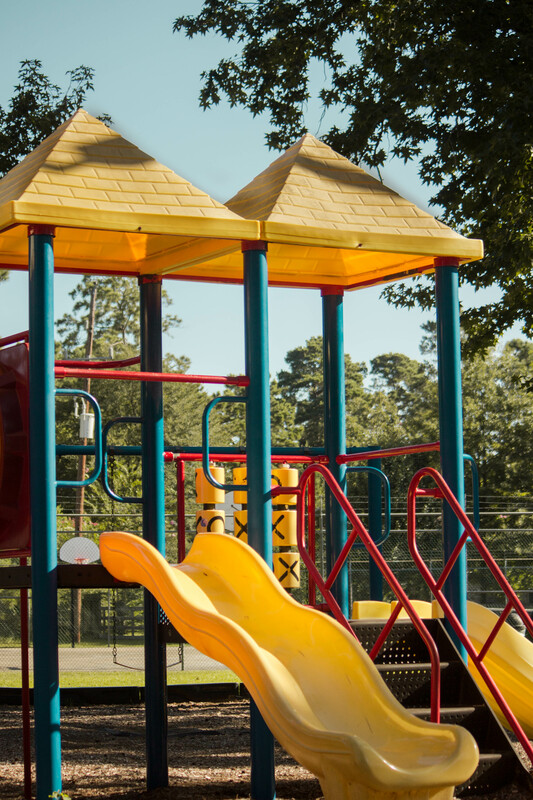 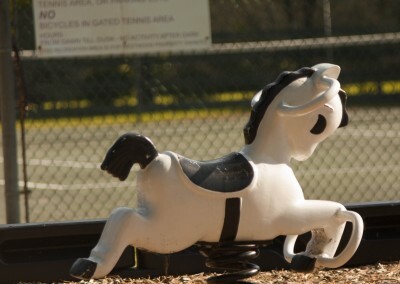 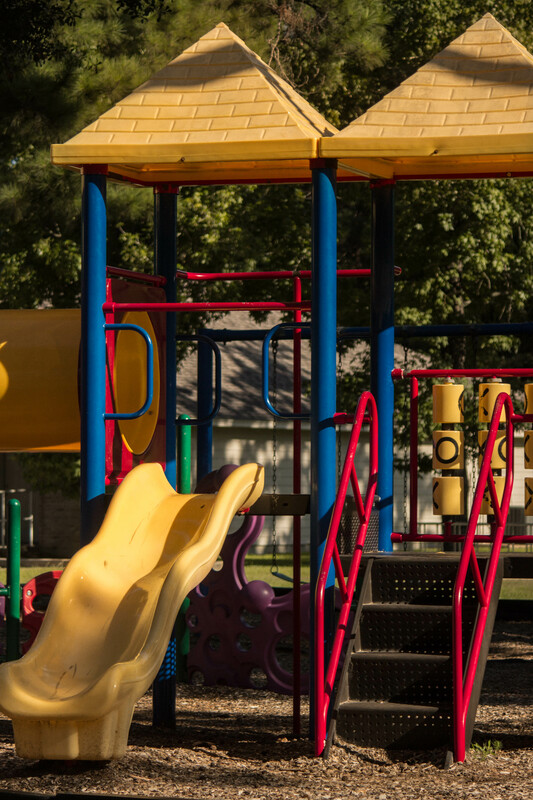 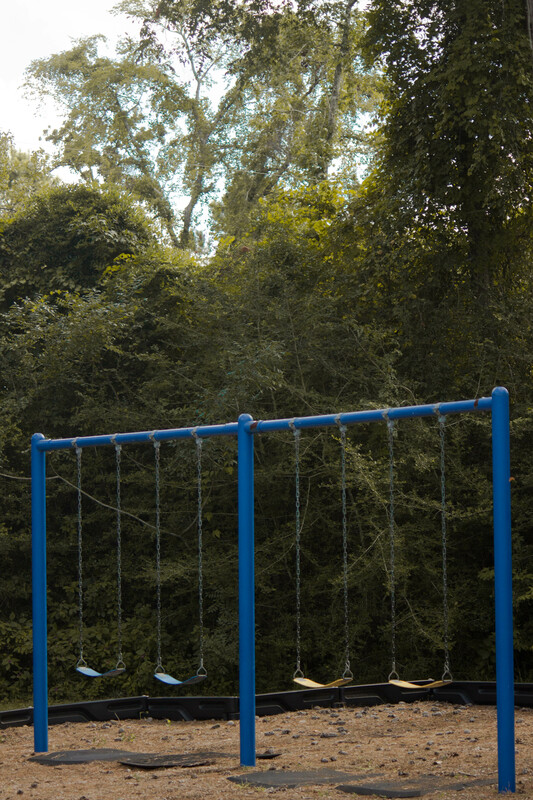 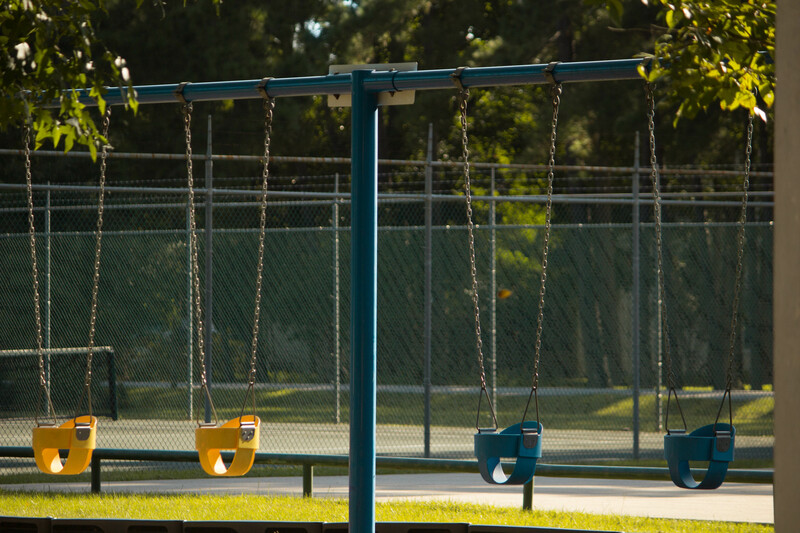 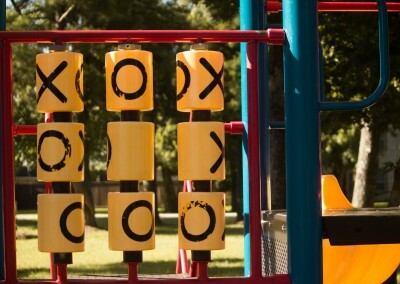 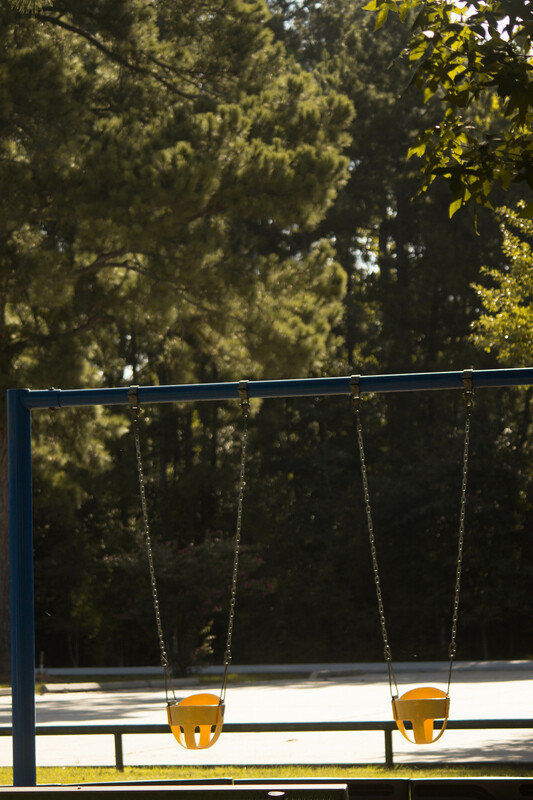 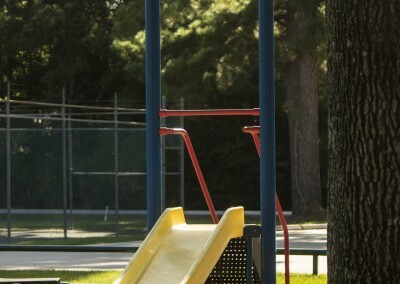 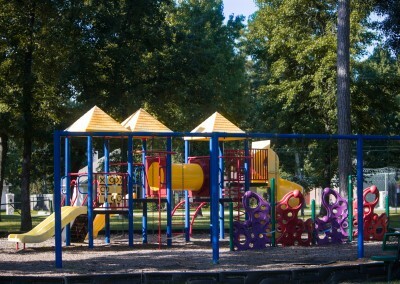 The park at the Oak Bluff recreational facility offers a playground and benches for your enjoyment. 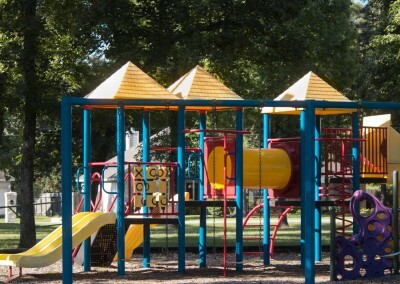 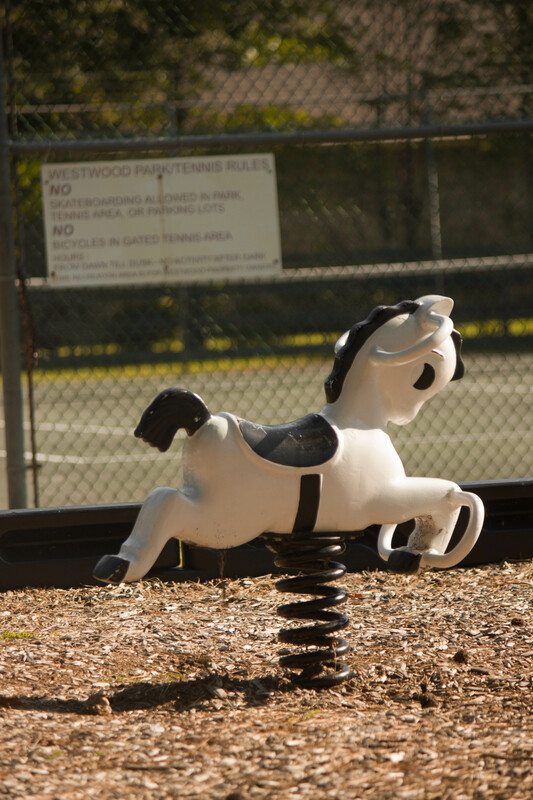 The Park at the Westwood North recreational Facility offers a quality playground set, swings and benches are available for enjoyment.